The St. Maarten Heineken Regatta is famous for world-class racing and attracting some of the world’s top musical acts for their legendary parties. This year is no different. Motown royalty and Harlem faves, The Jacksons – Jackie, Tito, Jermaine, and Marlon – will perform on Sunday, March 3rd, 2019. The St. Maarten Heineken Regatta is now in its 39th year and now sports a brand new 2-handed racing class. The sailing and parties take place over four days FEBRUARY 28 – MARCH 3, 2019. Four days of World-Class racing mixing perfectly with the awesome Heineken parties, electrifying the island well into the night. The entire event is located at the St. Maarten’s Heineken Regatta Village at the Port de Plaisance Resort, Casino and Yacht Club. Get ready for some Legendary “Serious Fun”! Find out more about the St. Maarten Heineken Regatta, and the island of St. Maarten here: www.heinekenregatta.com. 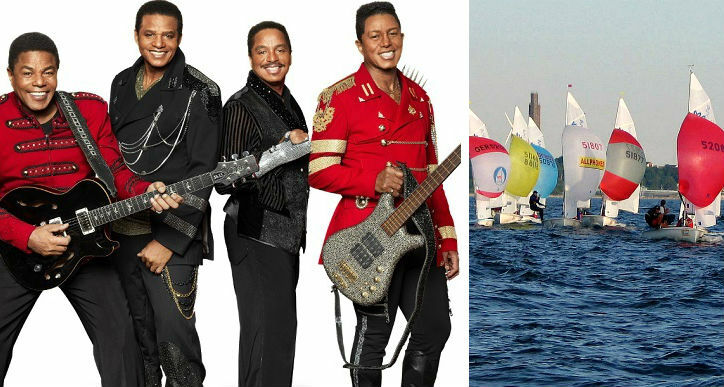 This entry was posted in events, Harlem Fave, Music and tagged Harem Fave, Harlem faves, St. Maarten Heineken Regatta, Steeltown Records, The Jacksons by Harlem World Magazine. Bookmark the permalink.